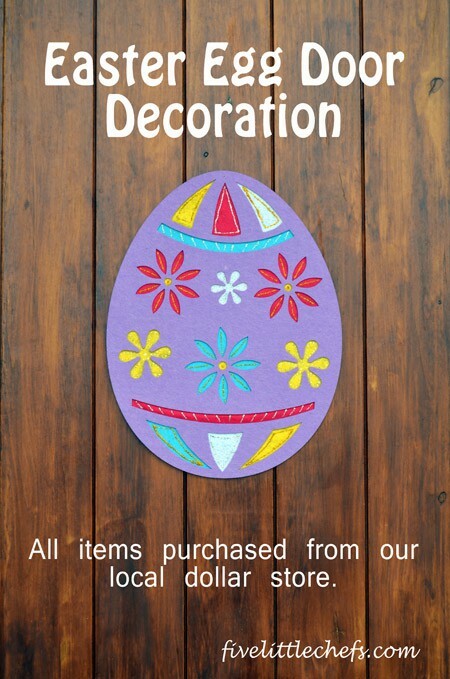 Easter is this coming Sunday! 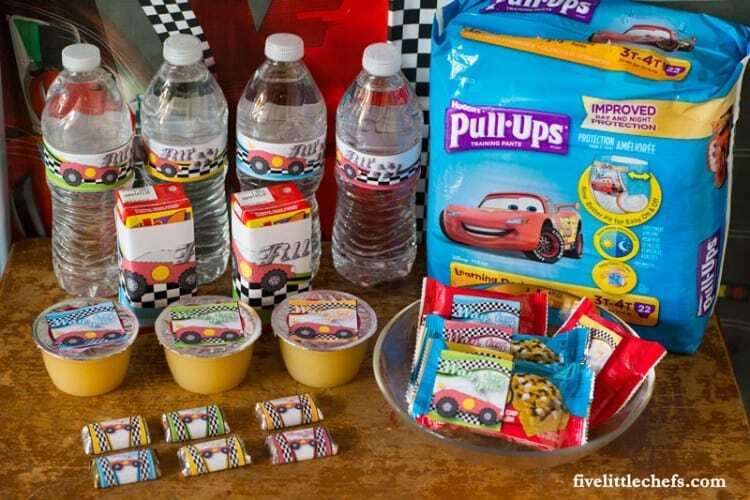 Are you prepared?! 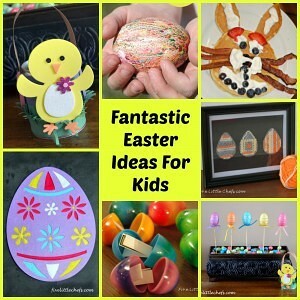 If you need a few more last minute Easter crafts here are a few. 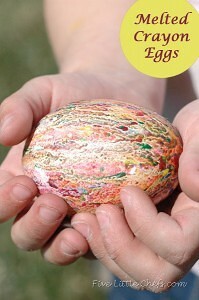 Melted Crayon Eggs – my favorite way to decorate eggs within minutes. 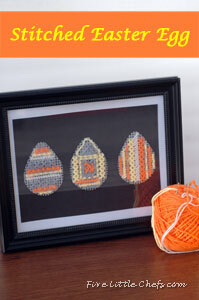 Stitched Easter Egg – a fun way to teach kids how to stitch. 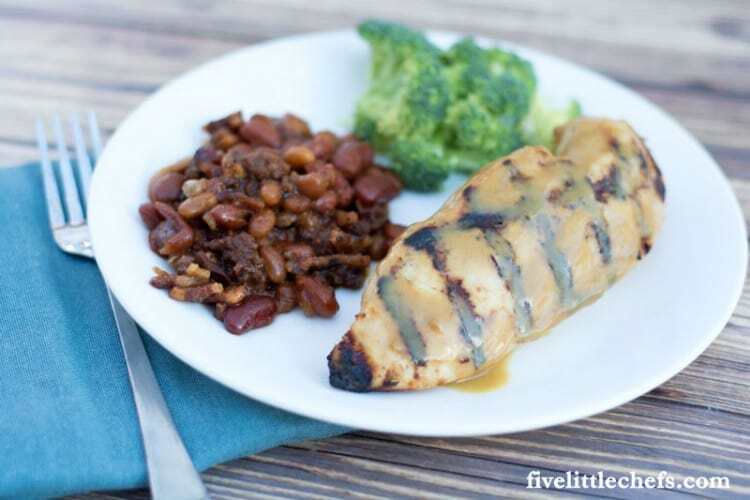 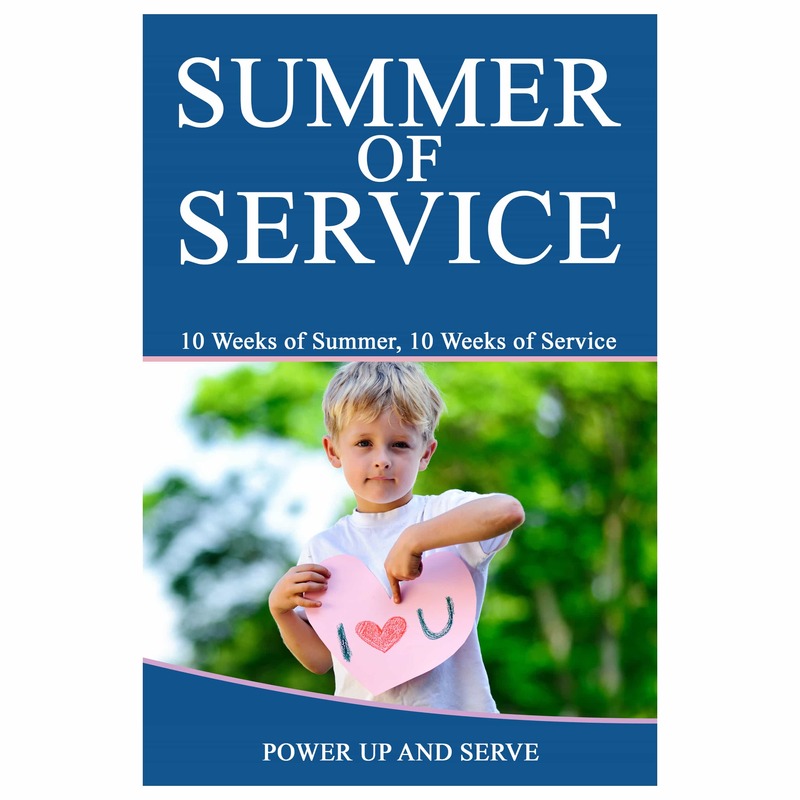 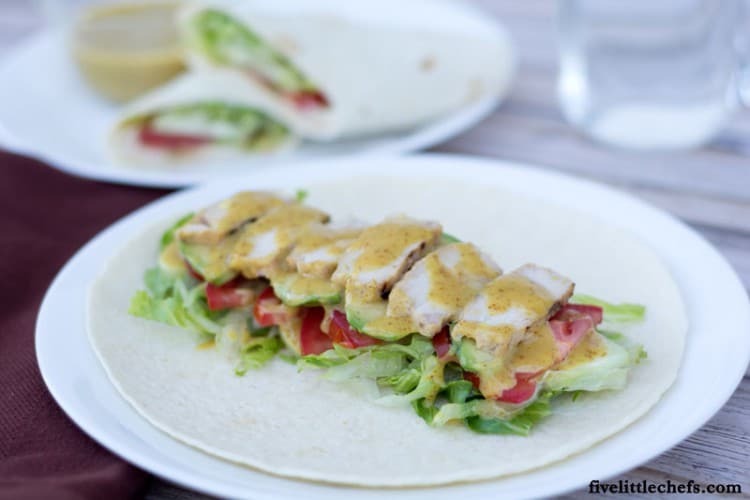 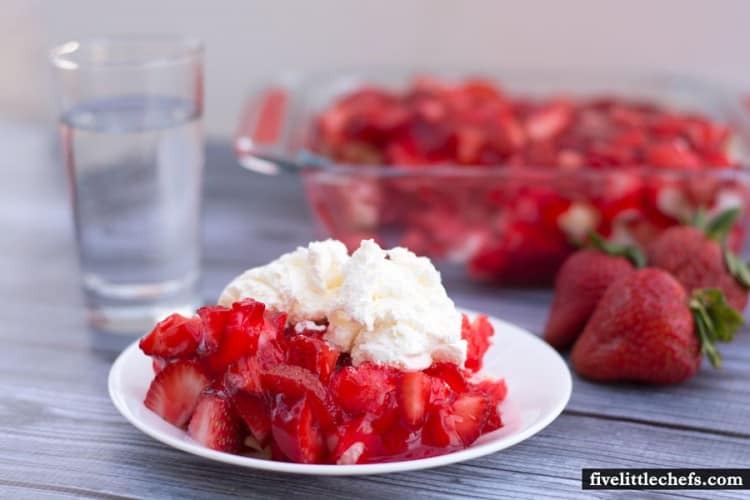 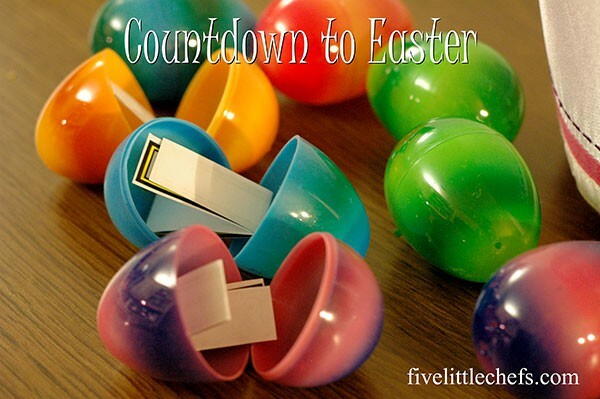 Countdown to Easter – fun activities to do each day to anticipate Easter. 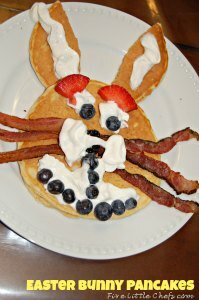 Easter Bunny Pancakes – not technically a craft, but it is an easy breakfast for Easter morning. 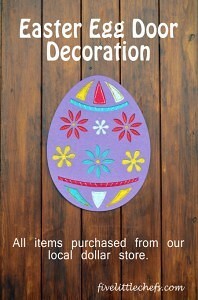 Easter Egg Door Decoration – a 30 minute craft made from dollar store items. 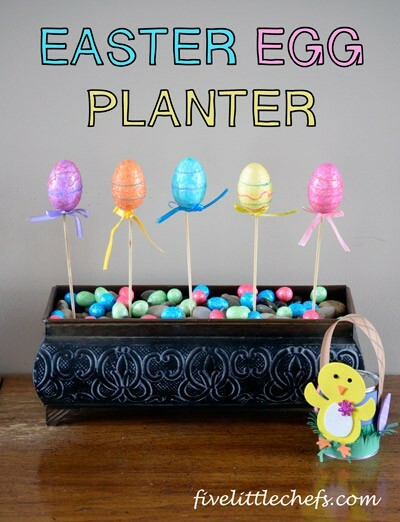 Easter Egg Plantar – a simple craft with a festive feel, most are dollar store items. Mini Easter Basket – my kids favorite Easter basket to make and to fill to give away to a friend. Happy Easter! 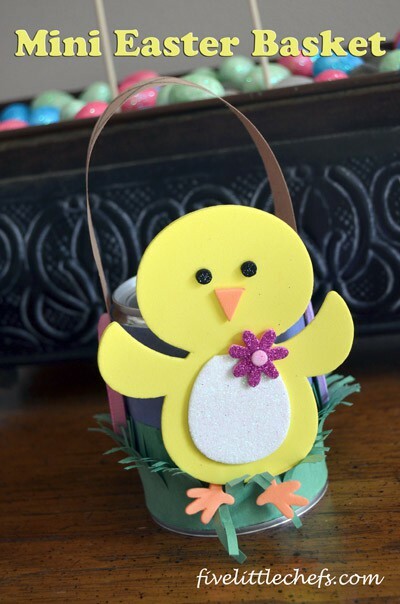 Enjoy your Easter Crafts! 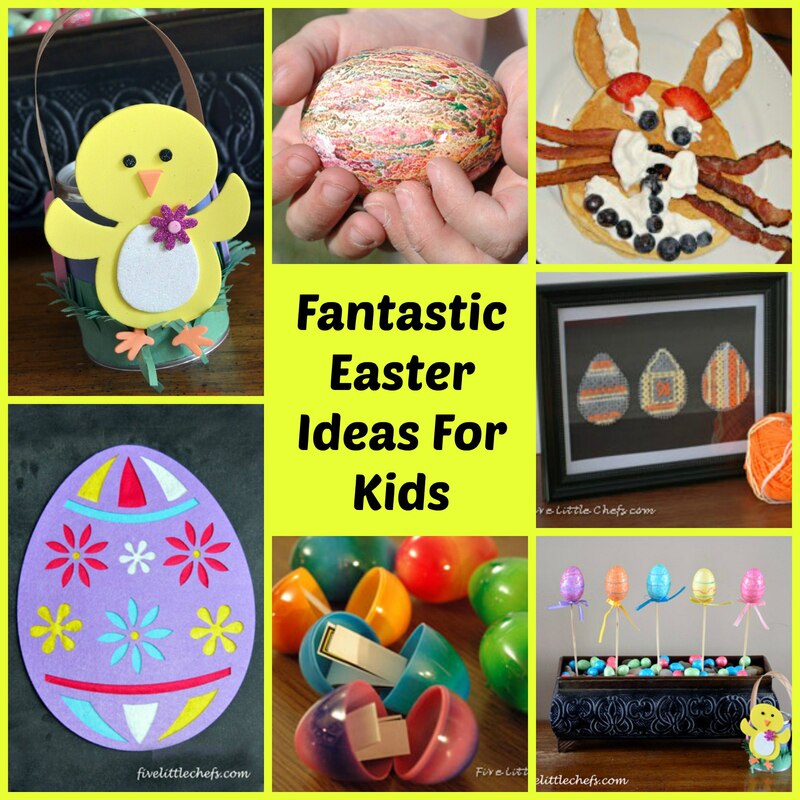 No Replies to "Easter Crafts Roundup"